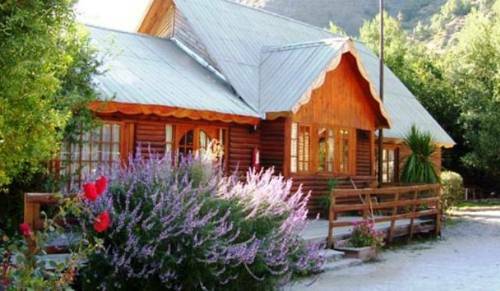 Featuring an outdoor swimming pool, a garden, and a fitness centre, Santuario del Río Lodge offers self-catering accommodation in Santiago. There is an on-site spa and wellness centre. An outdoor swimming pool with scenic views of the mountains can be enjoyed in these fully furnished bungalows. 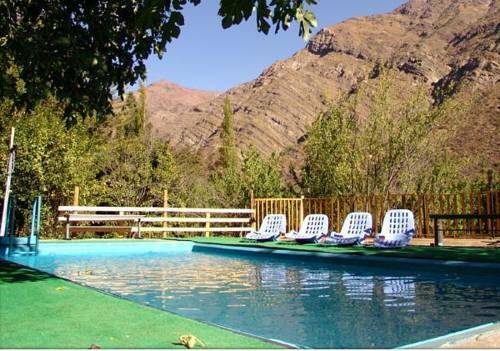 San Jose del Maipo is 10 km away and both Wi-FI and private parking are free.